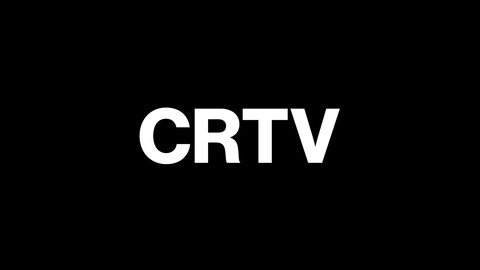 The CRTVCHURCH PODCAST is a weekly show hosted by Nik Goodner joined by Ross Montgomery and Lydia Goodner. Each week, the squad talks about the latest in church creative culture and features interviews from creatives impacting the church sphere. This week’s featured interview is with Chad McDonald. Chad was born and raised on the south-side of Atlanta and has served on staff at NewSpring Church in South Carolina as the Lead Creative Director for the past five years. 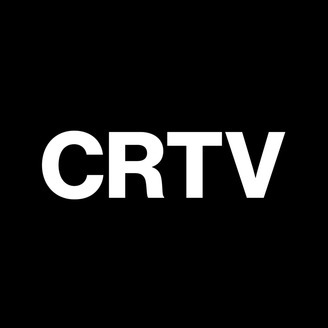 Also, on this show we make a big announcement about the furture of the CRTVCHURCH Podcast and where we will be for the next few months. Follow CRTVCHURCH on social media @CRTVCHURCH on all handles and check out our website CRTVCHURCH.com.